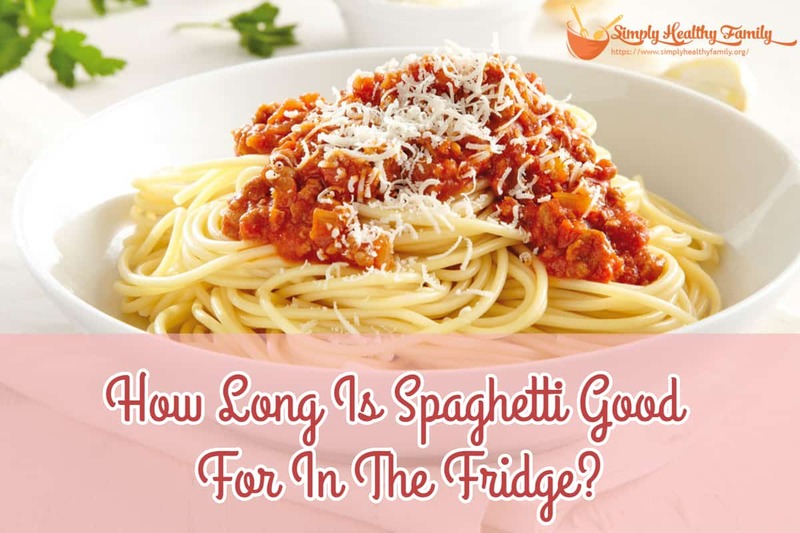 How Long Is Spaghetti Good For In The Fridge? 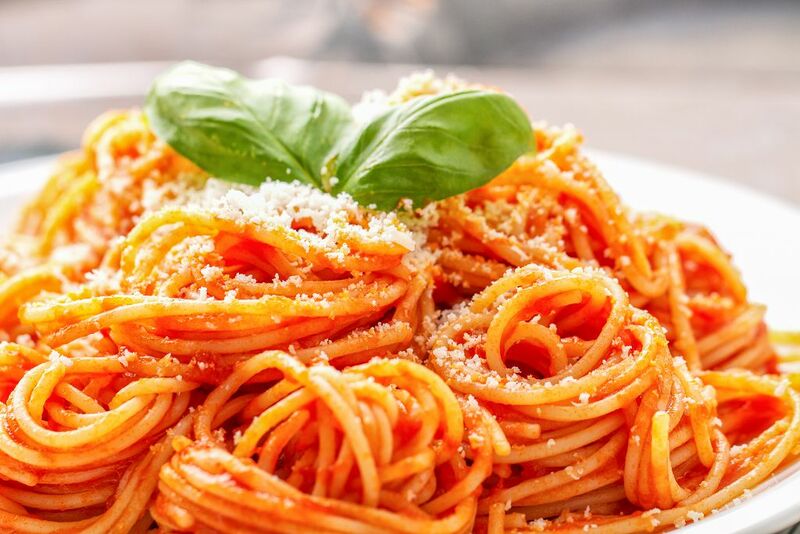 Spaghetti is a classic dish that everyone seems to enjoy. I don’t know anyone who would say no to a serving of spaghetti. It is not only delicious; it’s simple to cook, too. 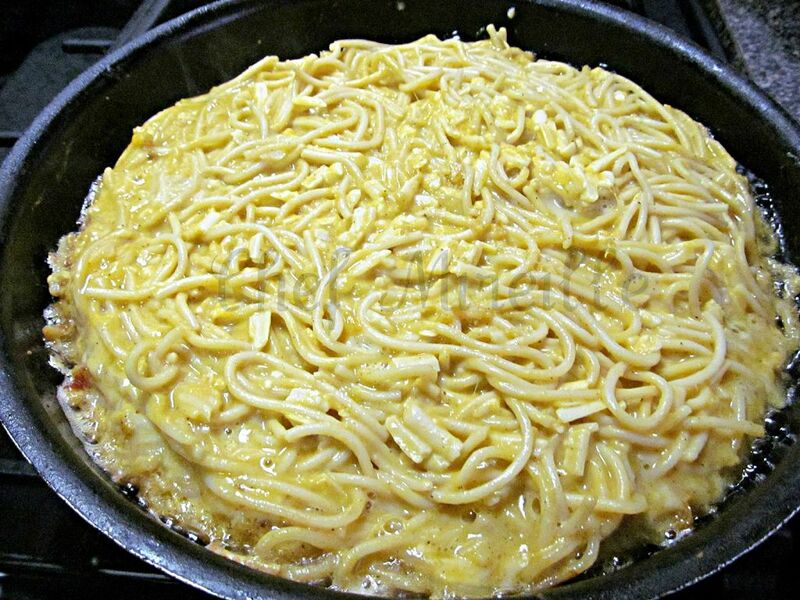 Because of those qualities, spaghetti is often cooked in large quantities by many people. But what if you cooked too much spaghetti? How long would it stay fresh in the fridge? Is it OK to freeze it? These are the questions I will be tackling in this article. How to store spaghetti in the refrigerator? How to reheat cold spaghetti? Spaghetti can quickly spoil when left at room temperature. Bacteria grows quickly at temperatures between 40 degrees and 140 degrees Fahrenheit. When left out for more than 2 hours at said temperature range, spaghetti can go rancid in two hours. 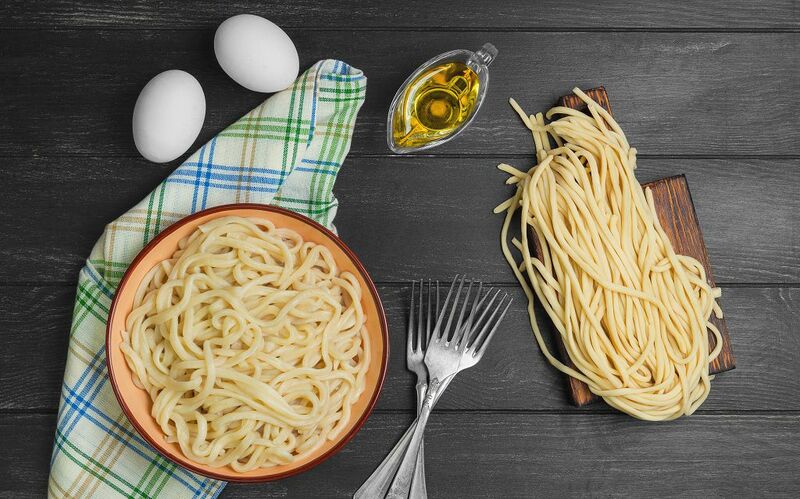 By storing spaghetti in the fridge, you can extend its shelf life by 3 to 5 days. It can make for another meal the following day. The best storage option for spaghetti is the freezer. When cooked spaghetti is frozen, it can be safe for consumption up to two months. 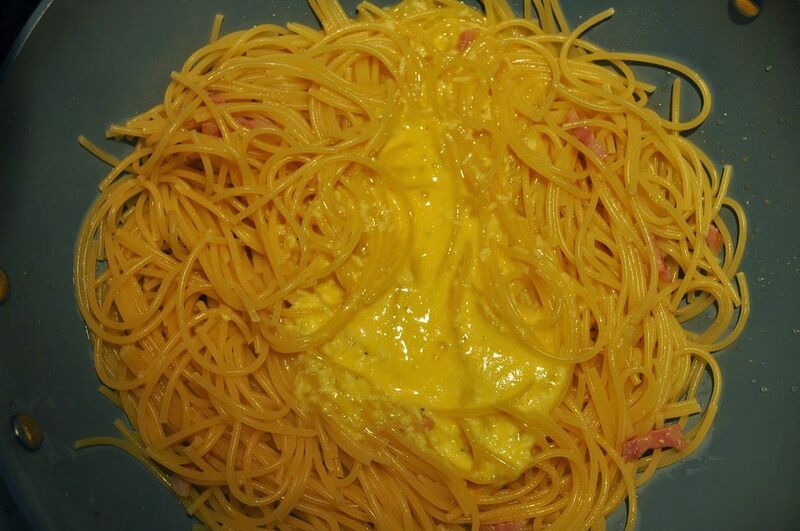 The quality isn’t as great as freshly cooked spaghetti, but it is still good enough to be used for another dish. I’ll share some recipes below. One challenge in storing cooked pasta in the fridge is that the strands have a tendency to stick together when exposed to low temperature. One way to solve this problem is to toss a teaspoon of vegetable oil while the pasta is still warm. You can also use good ole olive oil as it is healthy and more flavorful. Once the pasta has completely cooled, put it in a food storage container. Lightly shake the container so that the pasta strands won’t stick together, and that it will be lightly coated with oil. Squeeze out as much air as possible before putting it in the fridge. A vacuum sealer like this can help you in removing air. 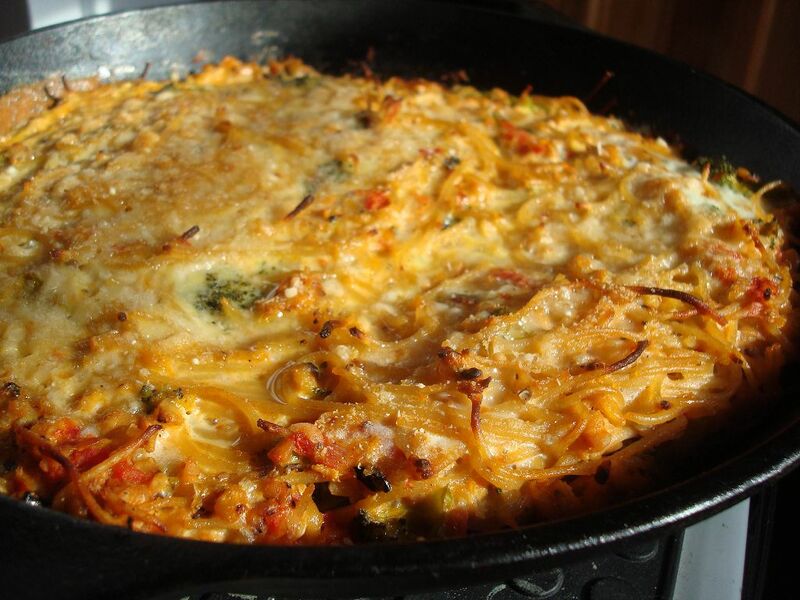 If you have lots of leftover spaghetti, you can divide them into small packages. That way, the spaghetti will cool quickly. I also suggest that you spread the bags or containers around the fridge. Stacking the containers in the fridge is not advisable because the bag or container stacked in the middle will retain heat. But if you don’t have the most spacious fridge, you can simply rotate the containers every two hours so that they will evenly cool. And just what I have been sharing with my readers, it is ideal to label the containers. This way it will be easier to know when to use the food inside before they eventually go rancid. 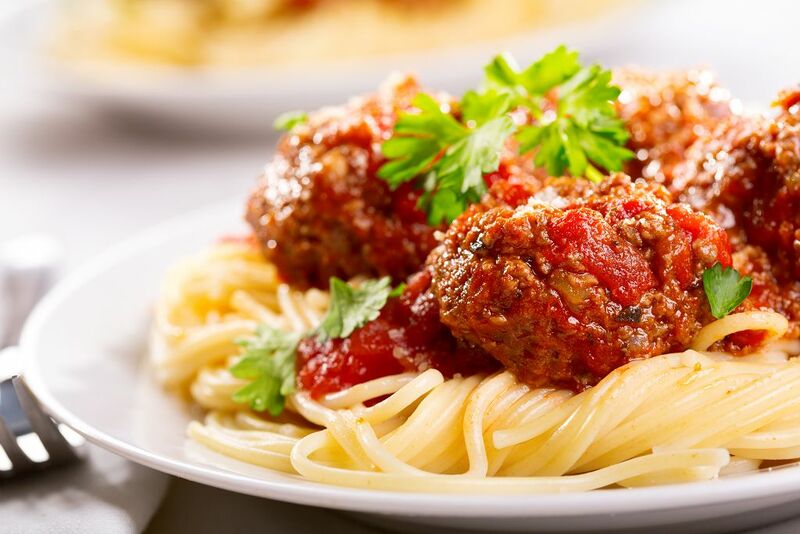 Leftover spaghetti should be heated to a temperature of at least 165 degrees Fahrenheit. Fortunately, it’s easy to reheat cold spaghetti. Simply simmer the sauce in a pan then put the spaghetti in a pot of boiling water. It should take no more than 30 seconds for the spaghetti to be fully heated and become safe for consumption. Drain the pasta and then serve it with sauce. You can also use a microwave oven to reheat cold spaghetti. After heating the pasta, stir it frequently before letting it rest for 2-3 minutes. This should let the heat be equal throughout the dish. I know that it can be boring to eat reheated leftover pasta. It's a good thing that the Italians have different ways to use leftover spaghetti. Take for example, this simple omelet. This is something you can do the following morning so you can consume leftover spaghetti. This recipe can serve 3-4 people. Combine the pasta with the sauce in a bowl. Put just a little sauce to coat the spaghetti. Add the egg and cheese. Season with salt and pepper. In an omelet pan, heat oil and butter. Then tip the mixture into the pan. Push down the mixture using a wooden spoon so as to make a flat cake. Fry for about 5 minutes on each side or until the mixture becomes golden brown. Cut into wedges. You can also sprinkle it with grated Parmesan. You can also add other ingredients into this recipe like frozen peas and cherry tomatoes. In case you have run out of pasta sauce, chunks of cooked sausage or chopped olives should suffice. 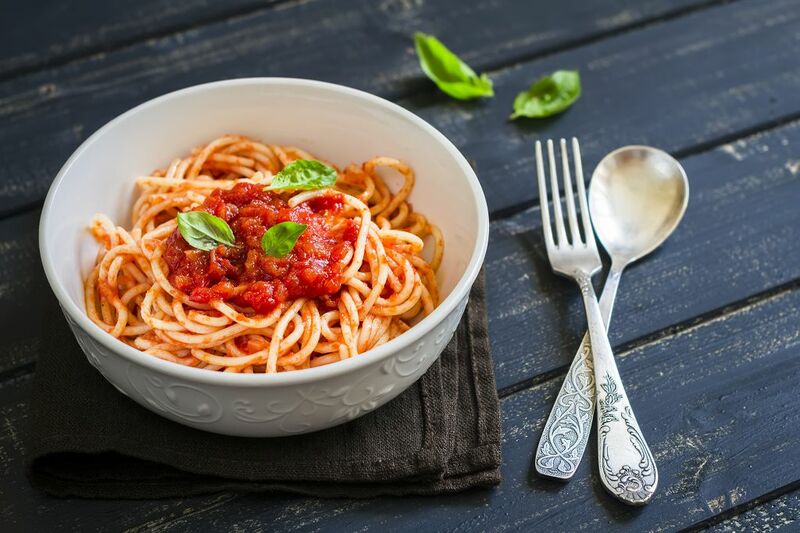 Spaghetti is a very popular pasta type that I am sure you’ll continue to cook and serve for many years. Now that you have an idea on how to prolong its shelf life, I guess you will no longer think twice about cooking as much spaghetti as you would want.